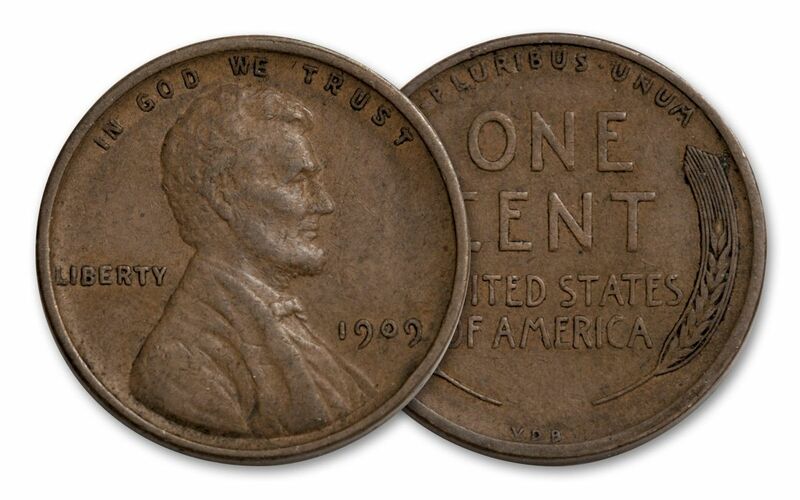 First released in 1909, the Lincoln Cent is the longest running coin design in the history of the United States. Although it has undergone several changes, mostly on the reverse, the bust of Lincoln has appeared on the U.S. Cent for more than 100 years. Now you can get a historic set that pays tribute to both the Lincoln Head Cent and the coin it replaced, the Indian Head Cent. 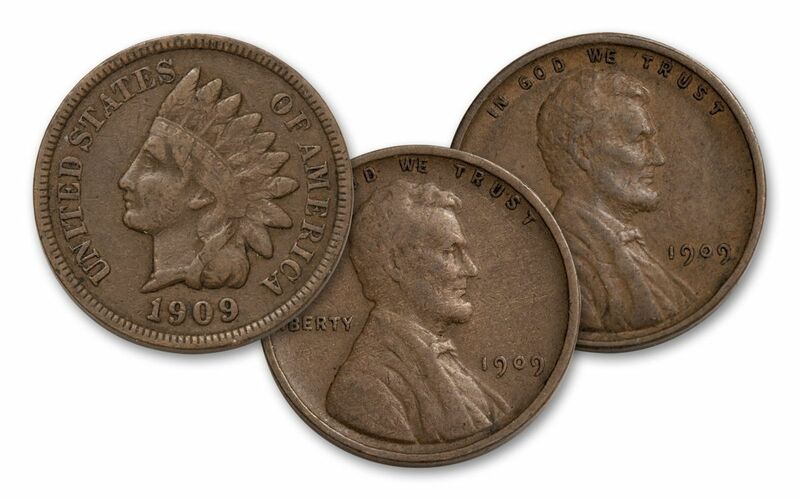 This three-piece set includes the last issue of the Indian Head Cent. Designed by James B. Longacre, it features Lady Liberty wearing a headdress. 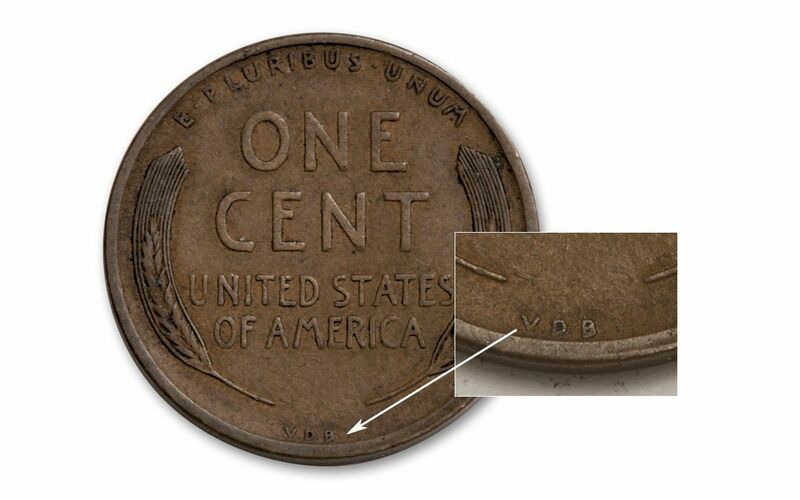 The other two coins are the Lincoln Cent releases from 1909, including the scandalous “VDB” cent – which caused a public outcry until the initials were removed – and its replacement released soon after without the VDB initials. The initials were those of the coin’s designer, Victor D. Brenner, and the thought of anyone having his or her initials on a coin at that time was unheard of – especially initials that were that prominent! Initials or not, the Lincoln Cent is still the first U.S. circulating coin to feature a past president. 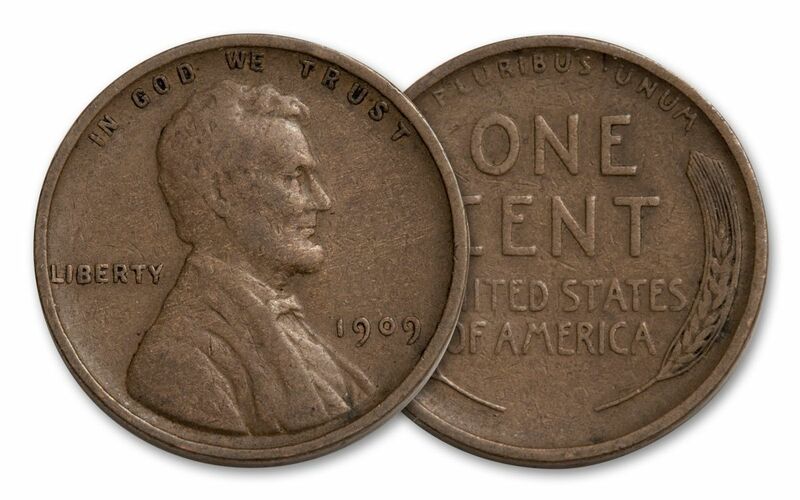 The Indian Head Cent is struck in 88% copper and 12% nickel while the Lincoln Head cents are struck in 95% copper. Each coin in your set will come in highly desirable Extremely Fine (XF) condition and the entire set will be accompanied by a certificate of authenticity. Seize your chance to own each of these three cent pieces now without having to pay a pretty penny for them!